You will learn "how to get rid of a cold and cough fast through natural remedies along with 8 easy and proven home remedies for cough and cold. 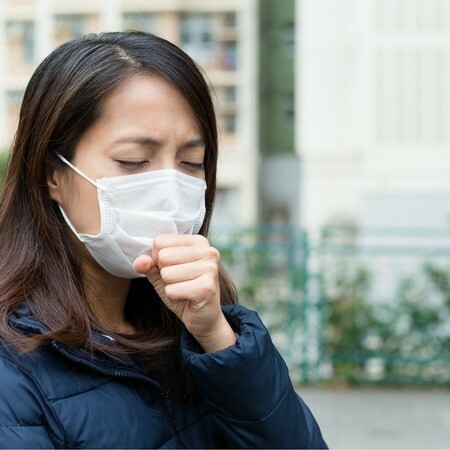 With the winter season right around the corner, it often means cough and cold season are also well on their way. Fortunately, even if you catch a cold or develop a cough, there are simple and inexpensive ways to remedy them. First and foremost, a cough is simply your body’s natural response to help it protect itself from infection. It is usually sudden and involuntary. There are two types of coughs. The first is an acute cough, and it is more common because it often presents itself when you have a cold or the flu. What could cause a cough? Some of the most frequent causes of a cough are choking or inhaling an irritant. Some of the most common irritants are smoke, mucous, or allergens. A cold is a respiratory illness that usually consists of a runny or stuffed nose. Some of the more common symptoms include sneezing, watery eyes, sore throat, coughing, and headaches. Most colds last around seven to ten days. However, if it lasts more than ten days it may develop into a more serious illness and the diagnosis is required by a health care provider. Most common colds are caused by touching surfaces with germs and then touching your eyes afterward. You can also catch a cold if you inhale these germs. This is especially true if you are near a person who already has a cold and is coughing in your direction. How to prevent a cold or cough? In order to prevent coughs or colds, it is important to be conscious of what causes them. Once you know, then you can lessen your chance of catching them. There are three steps to follow when preventing a cold or a cough. First, is washing your hands with water and soap. It is also a good idea to keep some hand sanitizer handy if you are planning on traveling. Do home remedies work for cold and cough? Most common colds or coughs do not require expensive medication. One thing to realize when you’re trying to decide whether to use medication or a home remedy is that you will have a cold or a cough for the same amount of time. The medications and home remedies for cold and cough simply help alleviate the symptoms significantly and in many cases cure them. Aloe vera also has been reported to boost the immune system by increasing the body’s defense against viruses and bacteria. It has also an anti-inflammatory effect to help with sinus and throat inflammation. 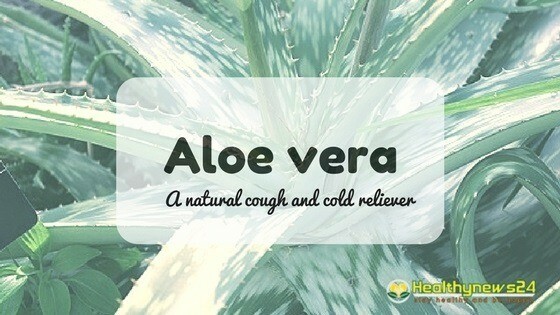 Aloe vera is great for alleviating colds because it helps relieve some of the symptoms by soothing the throat. It has also an antiseptic effect. This means it will help inhibit bacteria and viruses. First, boil 1 cup of hot water and pour it into a mug. Next, squeeze the lemon juice into the water. Be careful not to let any seeds fall in and make sure to mix the lemon juice into the water thoroughly. Then add the thyme. 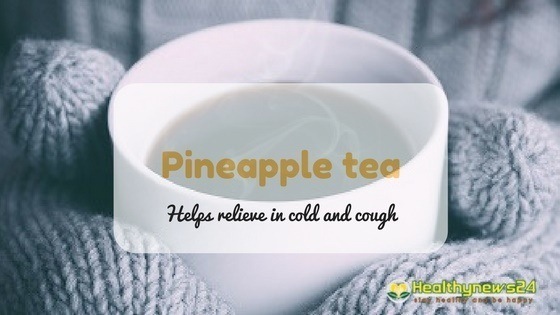 The vitamin C helps boost your immune system while the bromelain helps to reduce the nasal inflammation that often accompanies the symptoms of a cold. Both of these components are perfect for colds and coughs because they can help repress some of the symptoms and help your body fight the infection. First, pour the pineapple juice into a pot and set it to boil. When it starts to boil, add the diced apples. Next, add the honey and ginger. Remember to mix thoroughly. Carrots are perfect for cold and coughs because they promote healthy cell growth and strengthen your immune system. They also promote eyes, lungs, skin, and intestinal tract function. First, pour the chicken broth into the soup pot. Then add in the onion, cabbage, and carrots. Let boil for about 10- 20 minutes. Next, add the potatoes. Continue to simmer until potatoes are soft. You may add salt and pepper to taste. The best way to use cinnamon to soothe colds or coughs is to use it in a warm tea. First, boil 1 cup of water. After the water has been boiled, pour it into a mug. Next, add the green tea bag. Now squeeze the lemon juice into the tea. Garlic has been used throughout history in various cultures around the world to prevent diseases. Ginger contains anti-inflammatory agents that reduce the severity of cold or cough symptoms. You can use garlic and ginger in soups, teas, and any other meals. However, it does seem to take better effect when accompanied with a soup or tea. This helps to soothe the throat at the same time. First, pour the water into a pot and place the ginger and garlic into the water. Turn on the heat and let it boil for 15 minutes. Next, pour it into a mug and add the honey to taste. 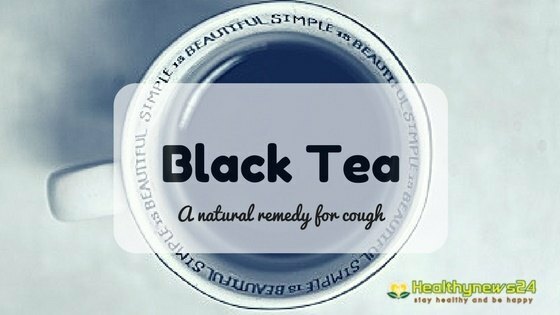 It encourages your body to expel unnecessary toxins and to retain the required vitamins and minerals you need in order to overcome your cough or cold. It is the best remedy for cough and cold due to its ability to regulate an inflammatory response. As a result, it reduces the amount of stress on your body. This helps you by allowing your body to take in the nutrients it needs in order to give your body the energy to fight back. 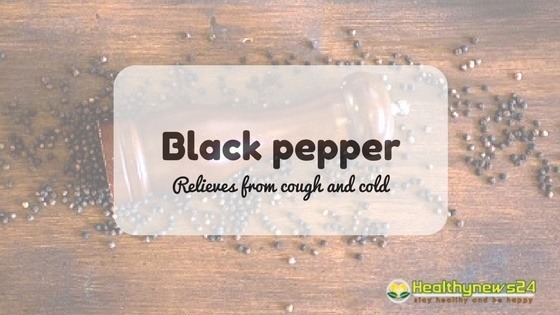 Black pepper is a healthy choice to consider, especially, since its primary function is to clean out your system and expel any toxins or bacteria in your body. First, boil the two cups of water in a pot. Next, add the black pepper and cayenne. Third, pour the mixture into a mug and add the honey and lemon. Stir thoroughly. Due to potent antioxidant properties of EGCG, it is considered helpful in reducing tumor growth, reducing excess body fat, brain development etc. The anti-inflammatory properties of EGCG help in fighting cold and cough. If you find these home remedies for cough and cold working for you, you please leave your comment below. If you have tried anything by self and found that working, you please share so that we could add it here. Yeah, That you could use instead lemon juice. But, fresh lemon juice is preferred. For me ginger works best in cold and dry cough. Thanks for sharing remedies to treat cold and cough. One should visit the doctor, if the remedies do not work.